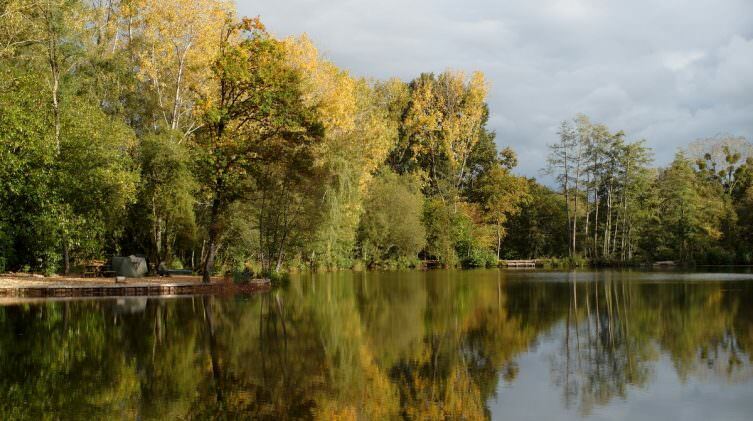 Matt looks back over the 2015 fishing season at Beausoleil and picks some of the highlights from another successful year’s fishing! 2015 has been a great year at Beausoleil. Multiple lake records have been broken and the vast majority of customers have had the holiday of a lifetime. 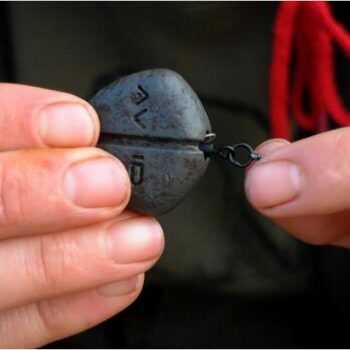 As many of you know, we test fish the lake every March with a group of handpicked anglers to make sure that all is as it should be and with 9 x 30’s out of 14 carp total landed in far from ideal conditions, we knew that it was spot on. 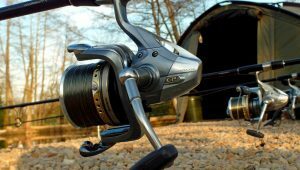 The middle of April proved to be a real game changer with a record breaking total of 37 fish landed, 14 x 30’s and 7 x 50lbs+ catfish. 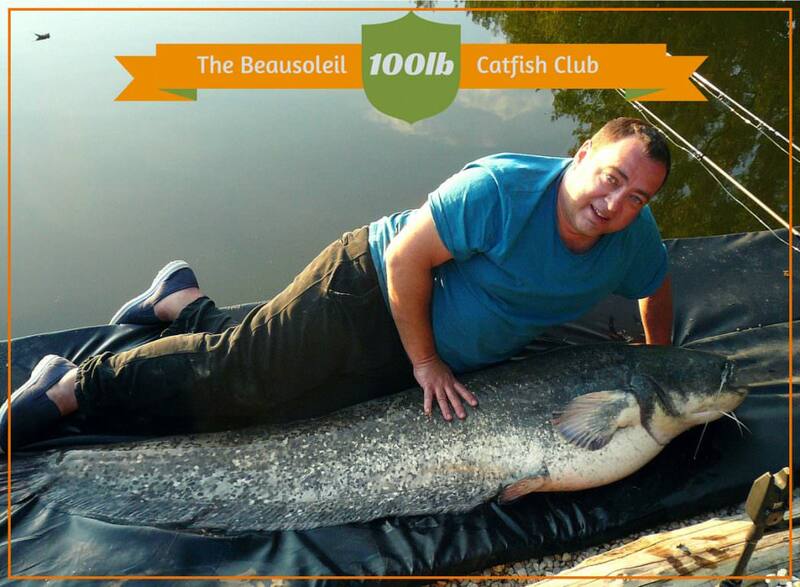 The following week, the group were targeting our biggest cats and Alex banked a new lake record of 105lbs. 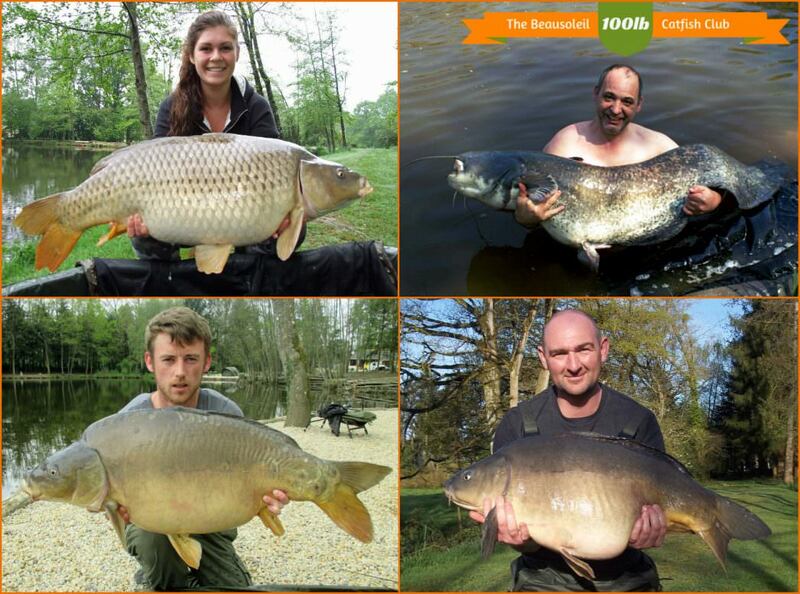 The week after Lucy broke the record for common carp for ladies with an absolute stunner of 34lbs. 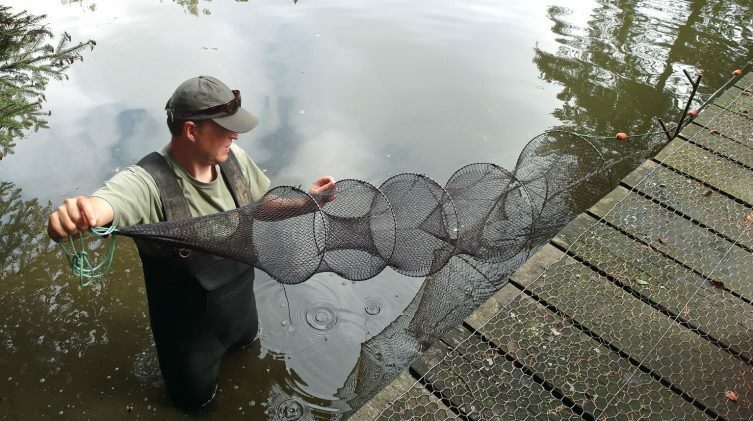 Spawning was early in 2015 and once the annual ritual was complete, the carp went on what can only be described as a feeding rampage! 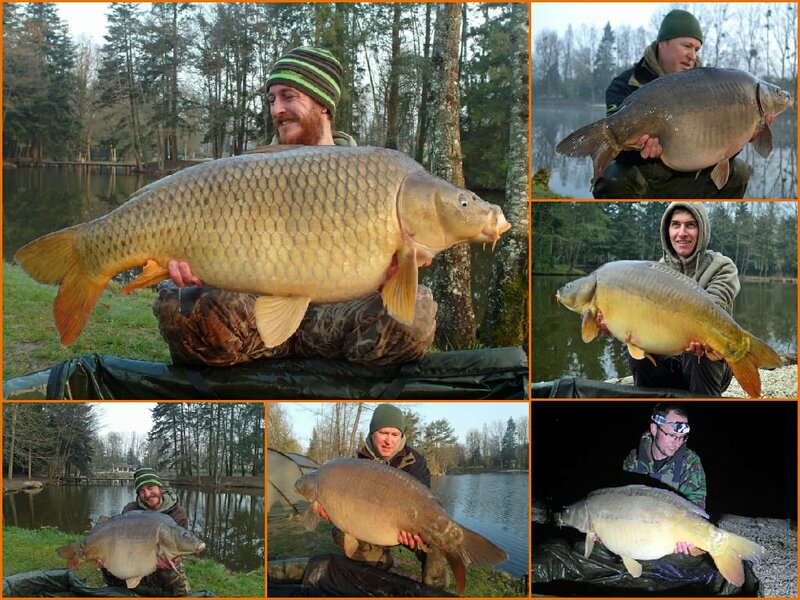 39 fish were banked during one week which broke the record set earlier on in the year. 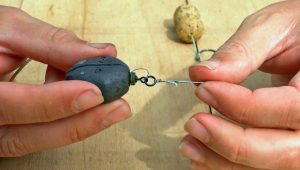 That wasn’t the end of it as Mandy broke the catfish record for the girls with an 82lb specimen and a set a new mark for mirror carp with an 38lb specimen. Fantastic work! An exciting result at the end of July! 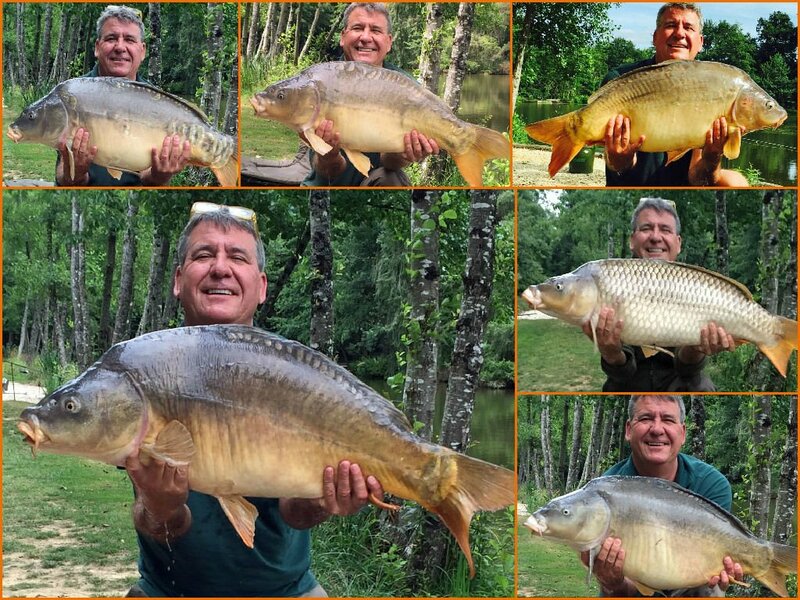 The end of July never rates very highly in my list of favourite time of the year to fish for carp but one rather talented angler named Stuart threw the rule book right out the nearest window and banked an incredible 19 carp in one week by himself! Yet another lake record and what makes it even more incredible is that he did not fish a night. To be fair I’m still trying to wrap my head around this one! It’s rare for us to welcome customers that are only interested in targeting our catfish but this year, two brothers, Bill & Steve, did just that. They didn’t catch many but they did bank 2 x 80’s and equalled the lake record with an 105lbs specimen. 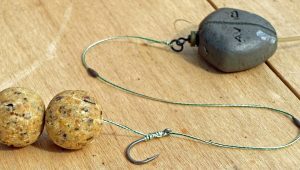 These guys are real cat fishing pros and it was fascinating to see their approach. 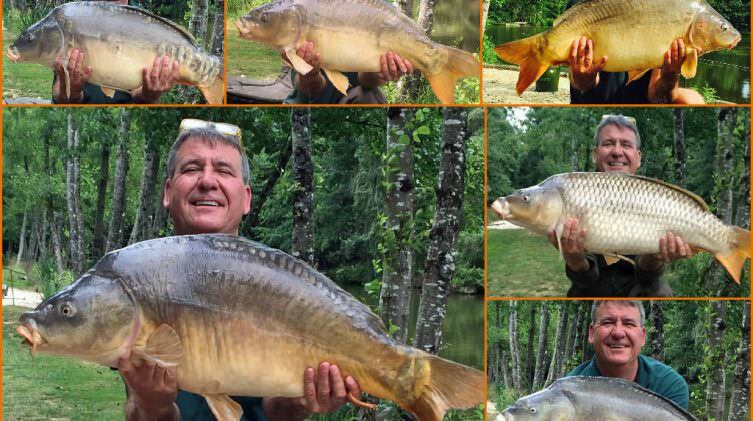 Neils had always dreamt of fishing a French estate lake and with some good watercraft, caught some stunning specimens to 37lbs. 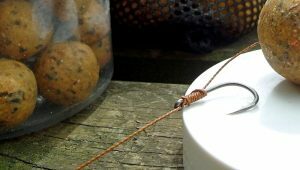 I was then lucky enough to squeeze a number of sessions and over 20 nights split over three sessions I caught 18 fish which is just below my personal target of 1 fish per night. 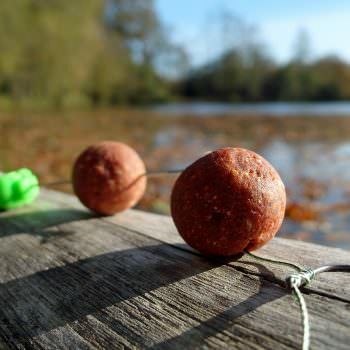 This winter we continue to drive the venue forward with new additions to our carp stock and an enhanced feeding program.2015 was a good year but we are confident that 2016 will be even better!